Are Challenges To Lasix Phase-Out Baked Into Current Regulatory Policies? 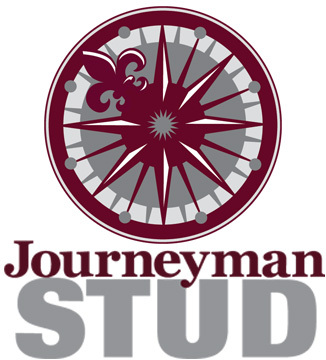 At Journeyman Bloodstock, our mission is to achieve the highest possible standards of client service and professional achievement in thoroughbred investments, stallion services, boarding, training, and sales. Our number one priority and commitment is to offer a world class level of service which enables our clients and owners to prosper financially and reach their goals. To fulfill this commitment, we maintain a team of talented and dedicated individuals with many years of experience in the industry. We continually strive to engage our employees in a team-oriented atmosphere because we believe a cohesive team that is encouraged and innovative is the best way to achieve our standards. Through our team’s dedication, expertise, and experience, we offer a unique and trusted asset to our clients and owners in the thoroughbred industry. © 2014 The Jockey Club Information Systems, Inc. & Thoroughbred Owners & Breeders Association , Inc. All rights reserved.